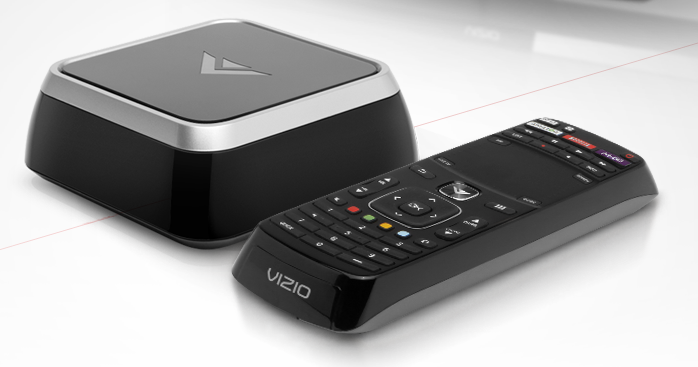 Vizio’s new Co-Star box has hit their website for pre-order. The price tag is only $99 and for anyone looking into Google TV, that’s not a bad price. Google TV can turn any TV in your home into a smart TV by bringing tons of applications and the full Chrome browser right to your living room. Another sweet little addition to the box is the hybrid remote that comes with the package. It features a full keyboard on the backside, while having all of your remote needs on the front. Much more compact than what came with the Logitech Revue.